Order From Chaos: This is a photo they will never show you ! This is a photo they will never show you ! 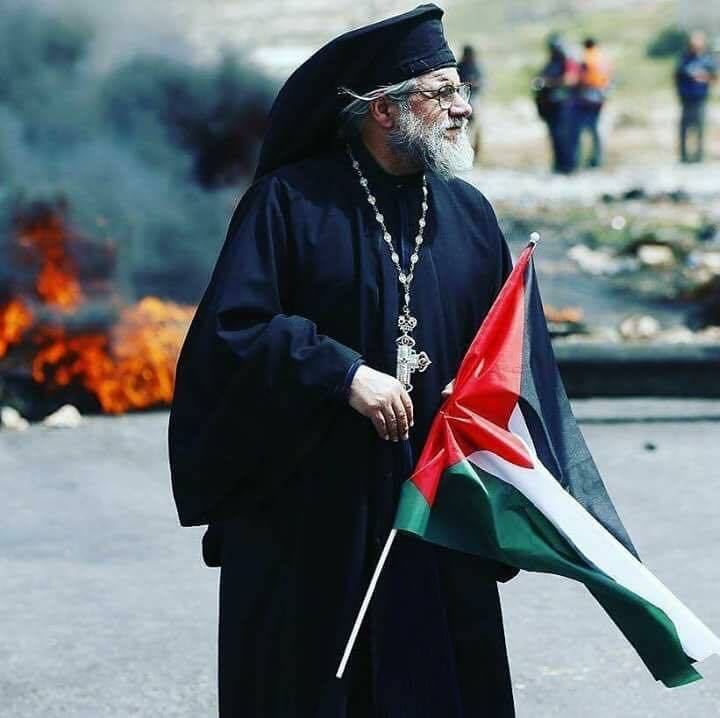 It is not just Muslims who protest, and stand against the Zionist occupation . It is not just Muslims who are victims of their terrorist crimes . All Palestinians Christians, and Muslims are victims of the Israeli Occupation .Regardless of religion Palestinians stand as one .